The easiest way to duplicate a favorite garment is to cut it apart and make a pattern from it. But, if it’s not worn out yet, you probably don’t want to cut it up. In this class, you will learn to trace a garment to make a pattern from it, a method that’s also called rubbing off. This is my favorite method of making a pattern, as you can exactly duplicate what you already know fits and eliminate the flat measuring and guesswork in custom fitting. Shirt or vest that you want to make a pattern from. Before you take the time to trace a garment, you should try it on and decide if it fits perfectly or if there are any adjustments that should be made. Write any changes down (such as: lengthen 1” at hem edge or sleeve tight at elbow or horizontal wrinkle from top button to shoulder; make adjustment for square shoulder, and so on). 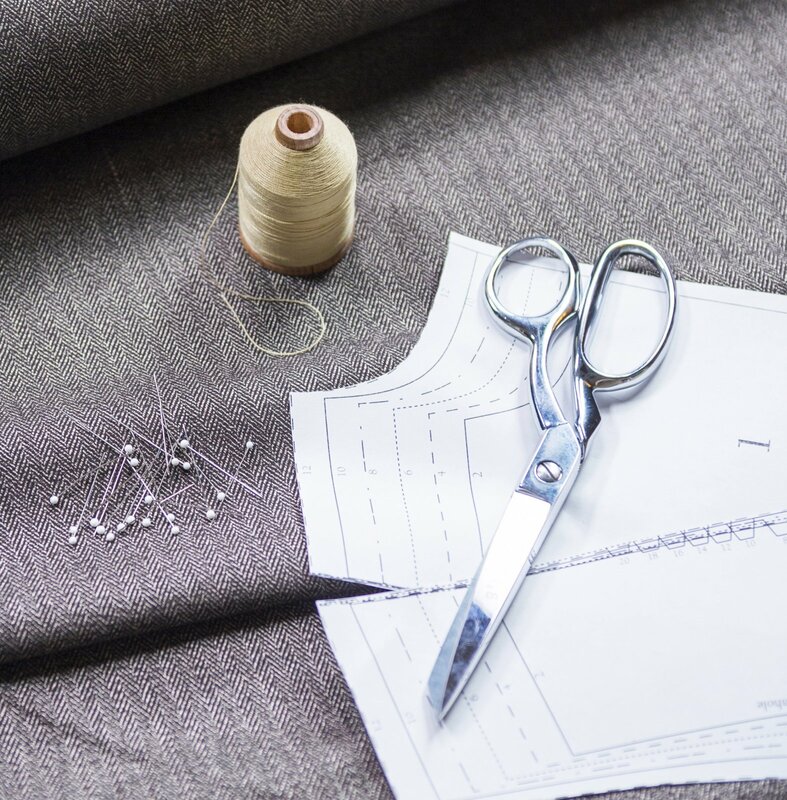 Another thing to keep in mind is that sewing your traced pattern in a different type fabric than what the garment you are tracing is made from will change how the garment looks and even how it fits. Please call or come by the shop if you have any questions. Materials Included: We will provide pattern paper and pencils for use in the class.